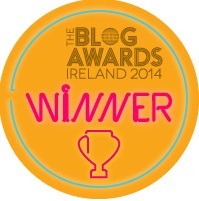 Without a doubt, one of the best toddler apps that we have is First Words Deluxe. So I was delighted last week to receive a copy of First Words Feelings for review from Learning Touch. 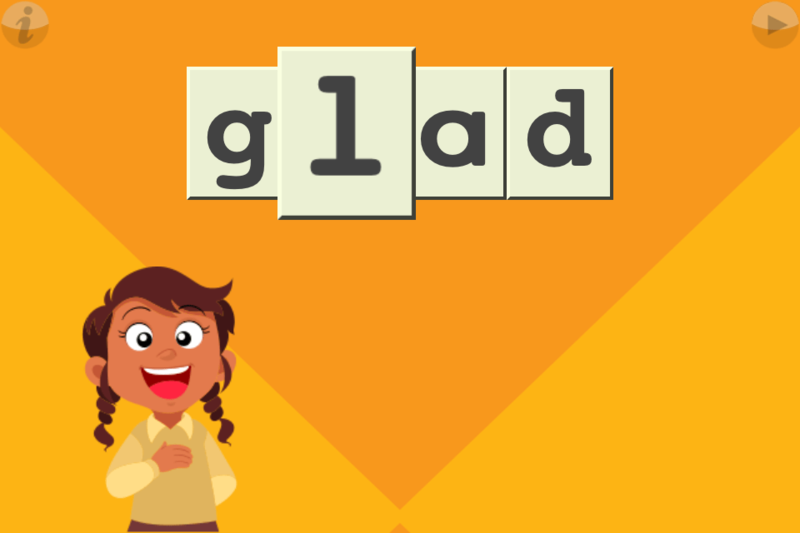 The First Words apps have improved since I first reviewed one last year: First Words Sampler review. The basic premise is still the same – the screen displays a Flash card, and the letter tiles for the word are scattered around the screen. 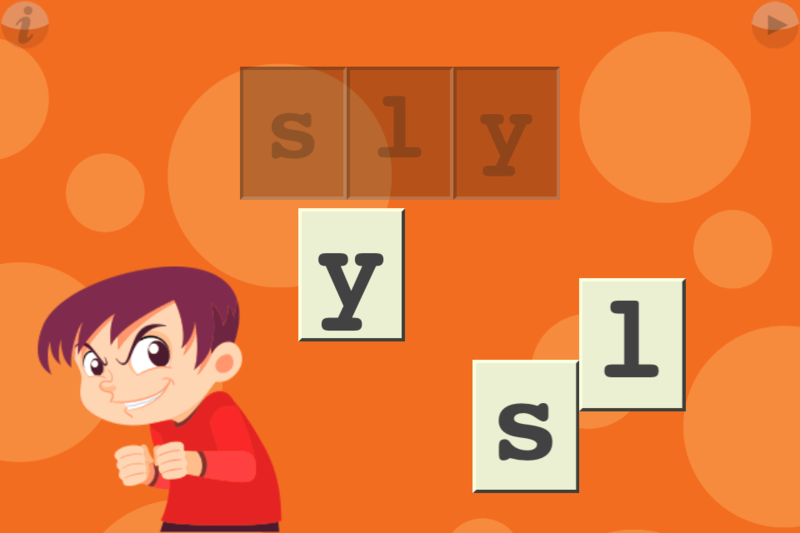 You use your finger to drag each letter into place to create the word. And when you’re done a short animation plays enlarging the picture while the completed word is read. While moving the letter tiles around, when you touch each letter, the voiceover states the letter aloud. The biggest improvement to the First Words apps since my original review is the ability to adjust the settings so that the voiceover reads letters or phonics. In the beginning, we had the voiceover set to letters by default, but in trying out the First Words Feelings app, I switched the settings to phonics, and I think it works really well. I’ve since changed the same setting in our other First Words apps, because I think at this stage in Little Man’s development, phonics are more important to him in learning to read than letters. There are lots of other setting options available – you can choose the length of the words that appear (from 3 up to 10 letters), you can choose to have the words appear alphabetically, in order of length, or randomly, you can enable or disable letter hints, or switch the case between uppercase, lowercase, and capitalized. 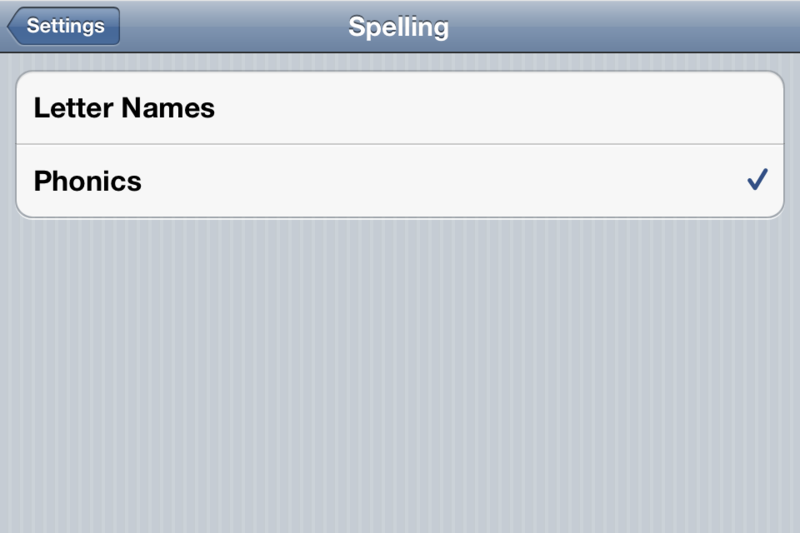 You can also turn the speech on or off, and change other settings like the font type, spelling speed, and auto advance. For now, we have left the default settings in place, but I can imagine that as Little Man gets older and starts to learn to read and spell, we will adapt the settings to suit. 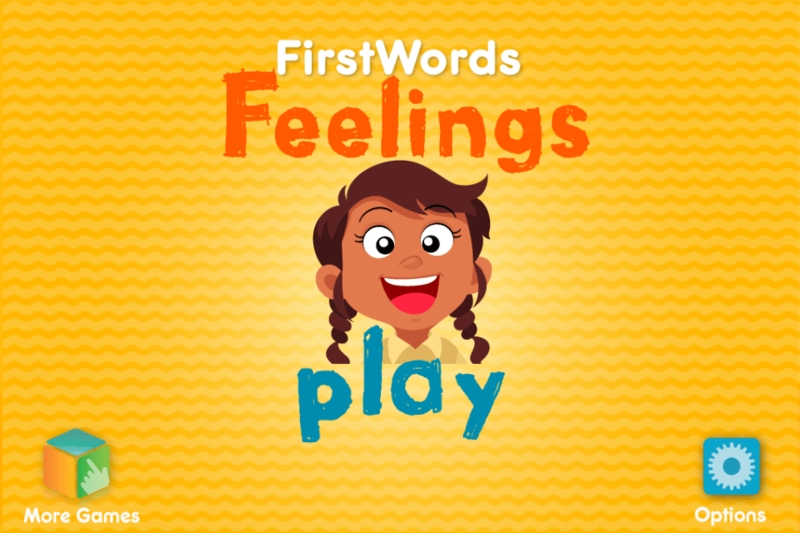 The First Words Feelings app is based on words for different emotions and feelings. 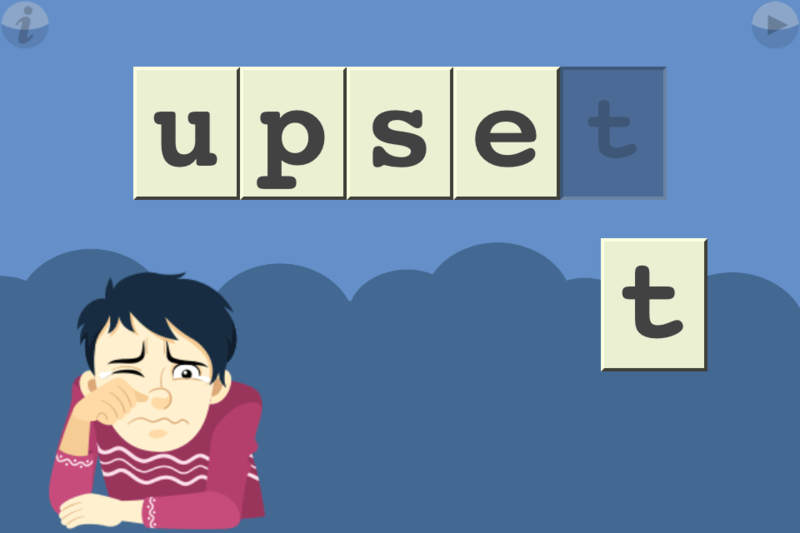 Each Flash card displays a picture of a person acting out the particular emotion – sad, happy, angry, and so on. Little Man likes this app, but the pictures of people don’t seem to hold his attention the way the variety of pictures in the First Word Deluxe app does. I like it though – I think it’s a great way of adding to Little Man’s vocabulary. And the quality of the app is just as good as the other Learning Touch apps that we love so much. These apps work on both iPad and iPhone. I received a free copy of the First Words: Feelings app for review. However, I did not receive any other compensation. As always, the opinions expressed here are entirely my own. This looks good. Bub absolutely loves Tozzle which is a jigsaw app. But we need a few alternatives so I’ll check this one out.